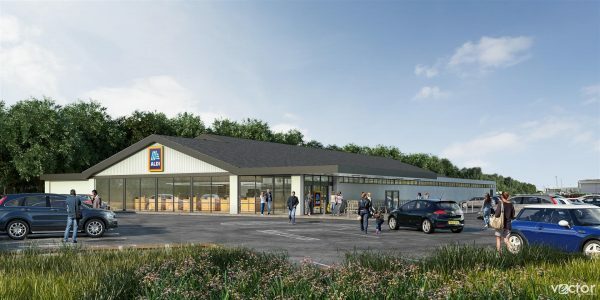 Aldi Stores, supported by The Harris Partnership and Planning Potential, has submitted an application to Hull city council for works to its store on Henry Boot Way in Hessle. Aldi is proposing three extensions which will increase the store size by 5,500 sq ft, and the gross internal sales area to about 14,600 sq ft. The current supermarket measures 10,100 sq ft with 138 car parking spaces also provided.